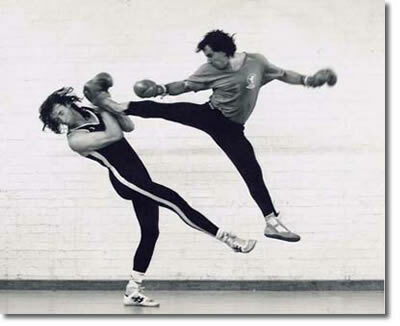 All MKG, NW Kali and SIMA students are welcome to attend our Sunday morning Savate intensives starting this Sunday from 10:00 to 12:00 pm. With Sifu Andy’s back surgery and injuries this year the training went on hiatus until now. Andy Wilson and Ian Smith will be resuming the training sessions this Sunday the 15th. We START at 10:00am SHARP. Be early. If you cannot make it on time talk to the staff for permission to attend late. There is NO CHARGE for this training. For those looking to test for glove rank you MUST attend most sessions. Watch the website for other events that interfere. No session Sunday the 22nd due to the 10:00 am Sunday seminar.